Data released today by Consumer Intelligence Research Partners, LLC (CIRP) reveals that growth in the installed base of smart speakers in the U.S. declined during the third quarter of 2018. For the three months ended in September, the installed base of smart speakers in the U.S. amounted to 53 million units for a 6% gain from the 50 million installed after the second quarter of 2018. For the period from April through June, growth was nearly 25% on a sequential basis. The Amazon Echo owns 70% of the U.S. installed base and the Google Home is next with 25%. In third is Apple; the company's HomePod owns a 5% slice of the the smart speakers installed in the U.S. Interestingly, 70% of Google Home users have at least one kind of smart home accessory compared to 60% of Echo users. The virtual assistants available on smart speakers (like Google Assistant, Alexa and Siri) can help users enable and disable these accessories. "Growth in smart speaker ownership slowed in the September quarter, after several quarters of rapid increases. Among Echo, Home, and HomePod, shares of the installed base have settled in, with no real changes in the past few quarters. Even though Amazon and Google continue to innovate and release new models, the overall market has not changed dramatically since both started selling their low-priced models. Apple, with only the high-priced HomePod, accounts for a small percentage of the installed base. "-Josh Lowitz, Partner and Co-Founder of CIRP"
CIRP's latest survey shows that 49% of those with a Google Home smart speaker, and 36% of Echo owners, have at least one connected smart home security accessory such as a smart lock, smart doorbell camera or a smart alarm. 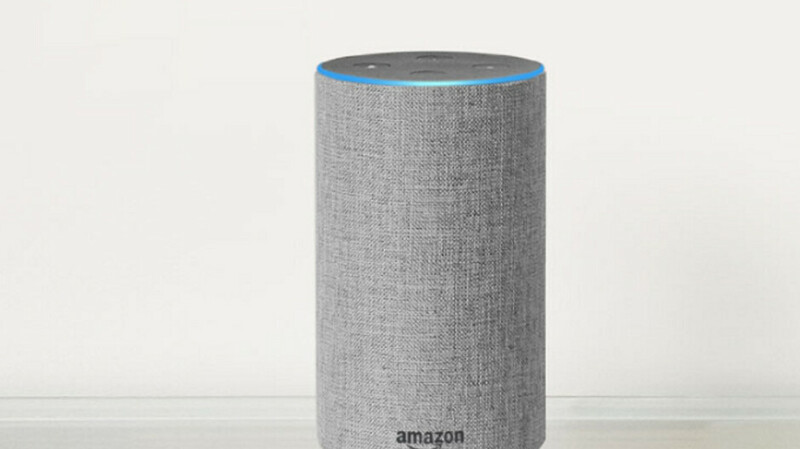 The survey is based on responses from 500 U.S. owners of Google Home, Amazon Echo and Apple Home Pod devices surveyed from October 1st-20th, 2018, who owned one of these three smart speakers as of the end of September. I think people are waiting to see where the smart speakers with displays are going. Because they can do a lot more than a smart speaker. They can show you facts and requested results, as well as play music, videos, and much more. Loving my HomePod place at living and bedroom. Gonna buy another one for stereo pairing in my living room.